Liquiline Event Water Services is proud to announce that Belu, the carbon neutral bottled water producer have selected us as their partner, in order to supply their wholesale bottled water to the festival and events marketplace. Belu is a little different from other bottled water producers..... they are not in business to make a profit for shareholders. Every bit of profit made from the sale of their carbon neutral bottled water products is donated to WaterAid. 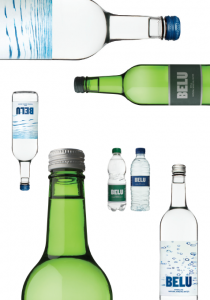 Liquiline will act as a wholesaler of Belu bottled water; dealing directly with clients wishing to buy a high quality wholesale bottled water in either PET or glass bottles and delivering pallets of Belu mineral water to wherever they are needed around the UK.